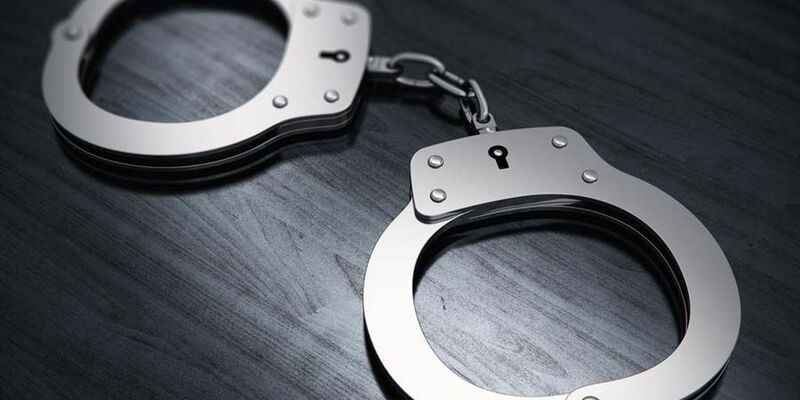 MYRTLE BEACH, SC (WMBF) – Myrtle Beach police have taken a person in custody in connection with a shots fired complaint that happened Wednesday in Futrell Park off Mr. Joe White Avenue, according to a report. At 11:47 a.m., the Myrtle Beach Police Department went to Futrell Park after getting a report of gunshots. While driving to the scene, officers were given a description of the suspect by witnesses, who said he got into a red Sedan and left the area after opening fire, the police report stated. Witnesses who followed the Sedan told police the suspect was dropped off in the area of Third Avenue North and Cedar Street, and ran toward the woods behind the Food Lion located at 1009 U.S. 501. Officers in the area of Cedar Street Apartments reportedly heard rustling in the woods and encountered a person who matched the description of the alleged shooter, according to the report. The suspect was patted down for weapons, but none were found. A K-9 unit was brought in to search the area for a firearm. However, a gun was not located. According to the report, the area where the suspect allegedly tossed the gun was a frequently traveled path that connected the woods at Third Avenue North and Cedar Street to the back of the Food Lion. Several people had reportedly passed through the path before officers were told that’s where the weapon had been thrown. The suspect was placed under arrest and taken to the Myrtle Beach Jail. The identity of the person and specific charges were not immediately available.